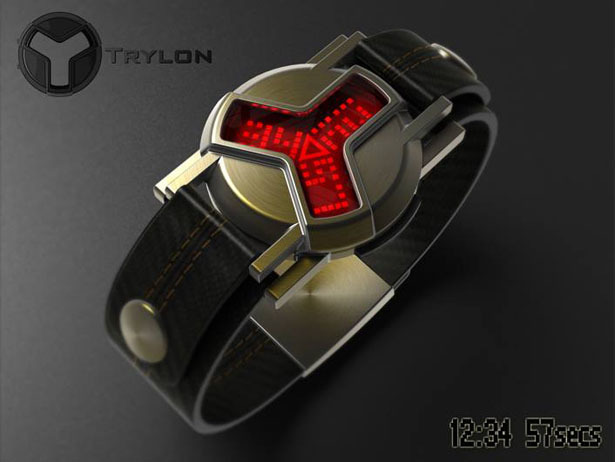 A watch inspired by “flux capacitor” from DeLorean time machine, yes, it’s a fictional automobile-based time travel device from “Back to the future” trilogy. 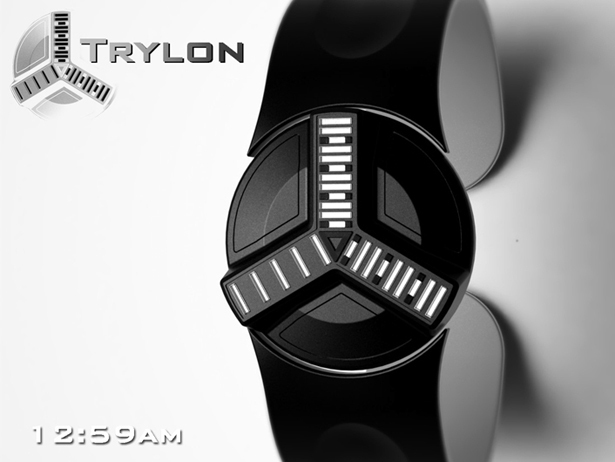 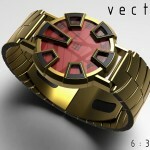 The designing process involved Cylon from Battlestar Galatica and robot spaceships from Star Wars movie which have “Y” shape face, thus, the name of this concept watch “Trylon” came from the combination of the letter Y shape and Cylon like lights. 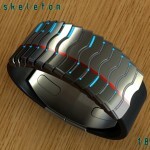 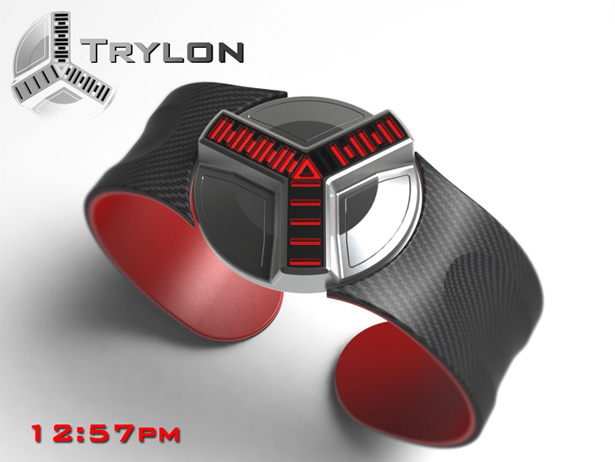 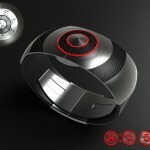 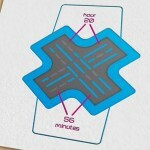 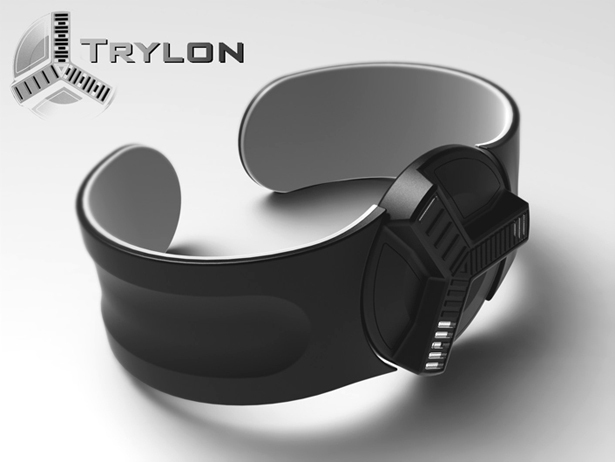 Trylon LED watch is a futuristic watch that consists of 3 rows of LEDs in “Y” shaped array with 12-5-9 format. 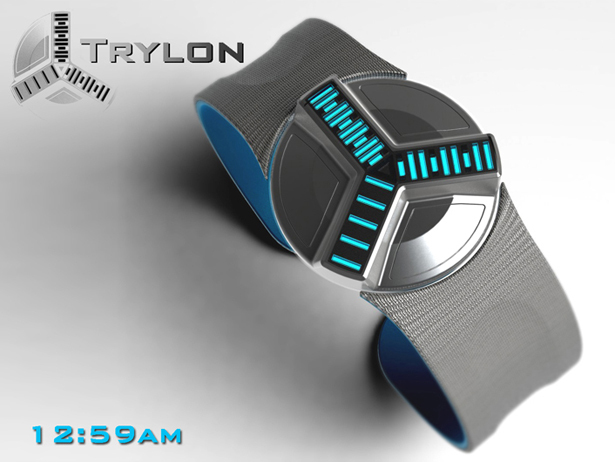 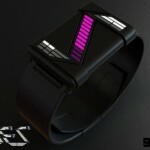 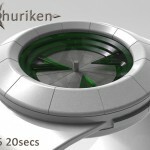 The design of this watch features industrial sci-fi appearance, between each row of lights, there’s a button (3 buttons total) that you can use for various controls. 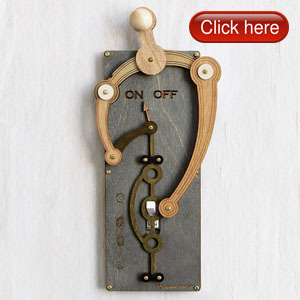 Those vertical row of lights inform you about the time using 12 blocks, the lower left lights represent 5 of 10 minutes block, and the lower right rows represent 9 of single minutes. 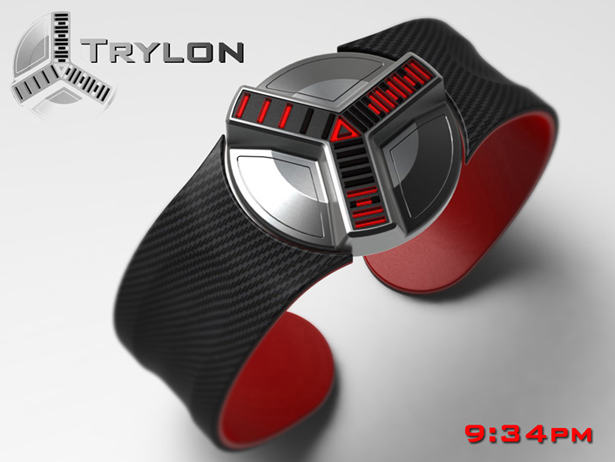 Tagged as Battlestar Galatica, DeLorean time machine, flux capacitor, Trylon.